Providing you with a with a high end, manufacturer direct, stocked product, virtually maintenance free. Interstock Premium Cabinetry a is a manufacturer and importer of kitchen cabinets and bathroom vanities. We are based in Levittown, Pennsylvania, and have well over 100,000 cabinets in stock at our 160,000 square feet of warehouse facilities. Since 2002 we have stocked and designed several lines of all wood cabinetry designed for builders, renovators, real estate management and consumers. We can either expertly and durably assemble the cabinets or we can ship them RTA (Ready-To-Assemble). For over a decade, Interstock Cabinets has been committed to our customers’ success. We understand the multi-family needs and urgency when it comes to renovating and building apartments and have therefore set up our manufacturing and warehousing facilities to our standards. By managing the manufacturing, importing and distributing, we are able to keep our 160,000 square foot assembly plant and warehouse fully stocked with high quality, all wood cabinets. 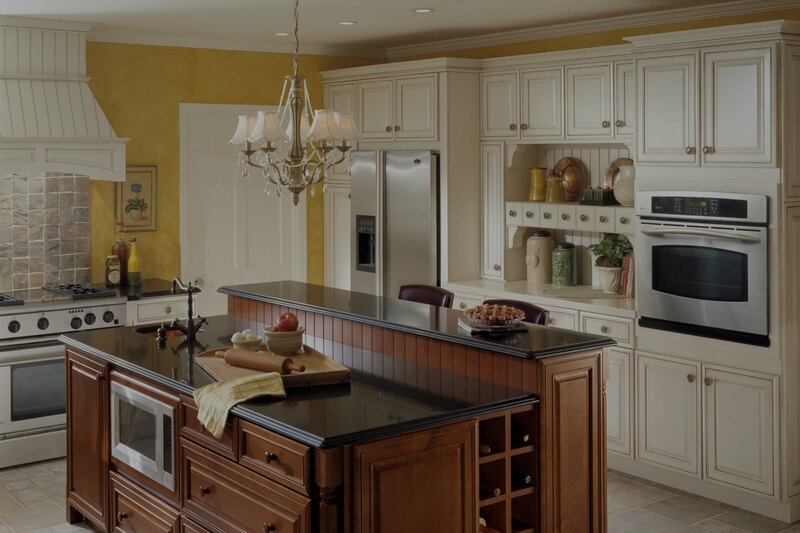 Here at Interstock Cabinets we strongly believe that the longevity of our kitchen cabinets is in the construction. We have therefore made it our focus produce strong and durable cabinets that can withstand abuse and everyday usage in a multi-family environment. All our cabinets have solid wood frames, doors, and drawers. The sides, bottoms, and shelves are made from Grade A plywood. In addition, our superior quality drawer boxes boast full extension stainless steel side-mount glides and metal rear “L”-brackets to ensure extra strength.